We’re admittedly not a big fan of needles. We also prefer ingredients going into our skin that are all-natural (hence our naturally-derived, needle-free skin cream line). For our friends that are a bit more daring, however, comes a new boutlinum toxin alternative that offers faster and, according to many, more effective results than traditional botox. 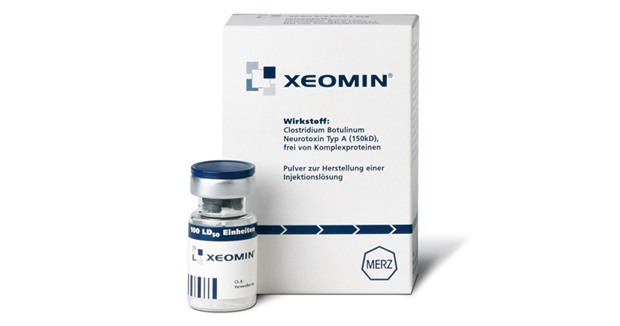 This is because the active portion of the Xeomin binds to the nerves in the area of injection to stop the signals that cause facial muscles to contract. When these muscle relax, the crinkles and furrows smooth out, open the eyes, and give a softer expression. For more information on the injection visit the products website here.